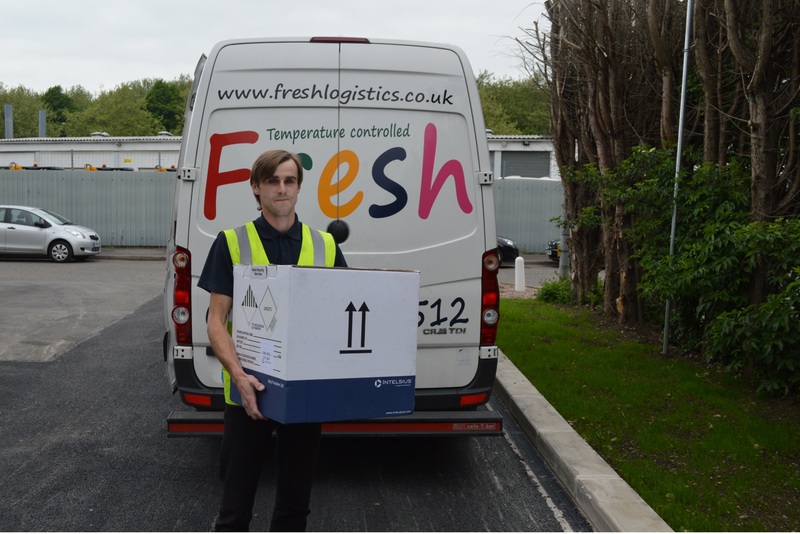 Fresh Logistics Services Ltd are quickly becoming the go-to name in the industry as multi-award winning experts in providing temperature controlled logistical solutions out of depots in Derby, London and Manchester. 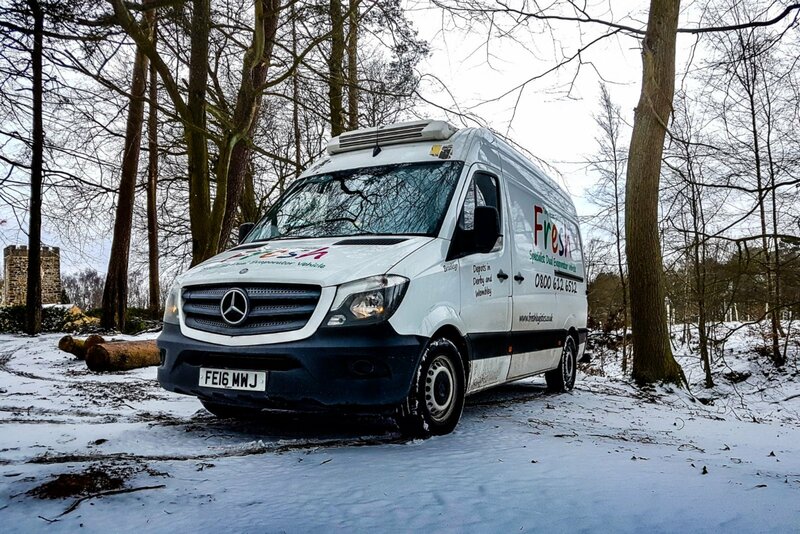 We are far more than just a refrigerated courier service, and our team employ a never say no attitude to whatever problem you have. 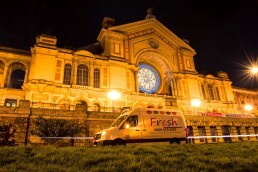 The Fresh Logistics Services Ltd provide temperature controlled distribution for the food, drink, carbon fibre, wax models, healthcare, pharmaceutical and related industries with a fleet capable of providing anything from urgent same day transfers, overnight delivery service or time or date dedicated work. 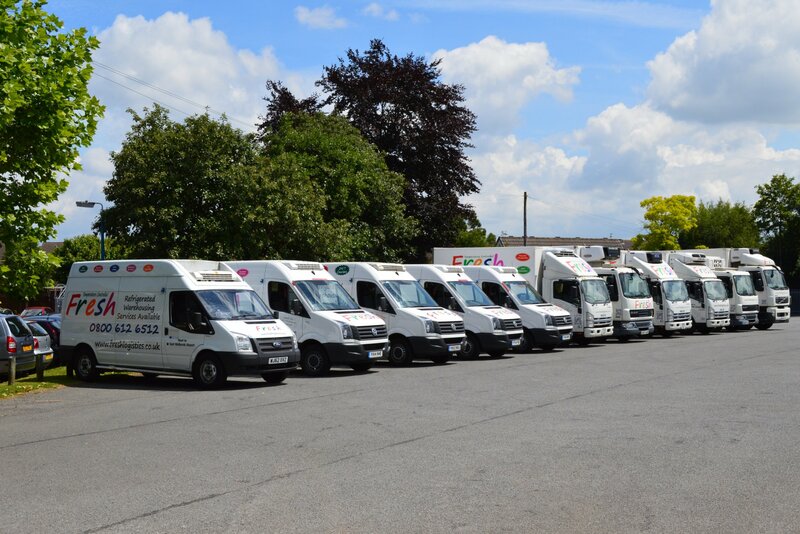 Our drivers live within a 30 minute radius of each of our depots allowing for agility and flexibility our customers require. 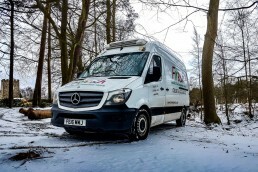 We are available 24/7 on the 0800 612 6512 number, and the phones are manned by a decision maker at all times. 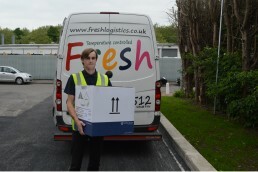 We understand everyone faces problems within the temperature controlled market from time to time, so we at Fresh Logistics are here to ease the pain. Fresh Logistics strive to provide an exceptional service. 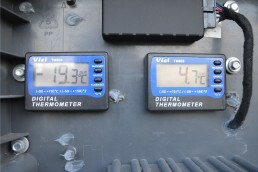 We pride ourselves on our standards, customer service, excellent rates and ability to deliver your goods on time. With an adaptive green approach, Fresh Logistics are transforming the way we think about frozen, chilled, & heated transportation. 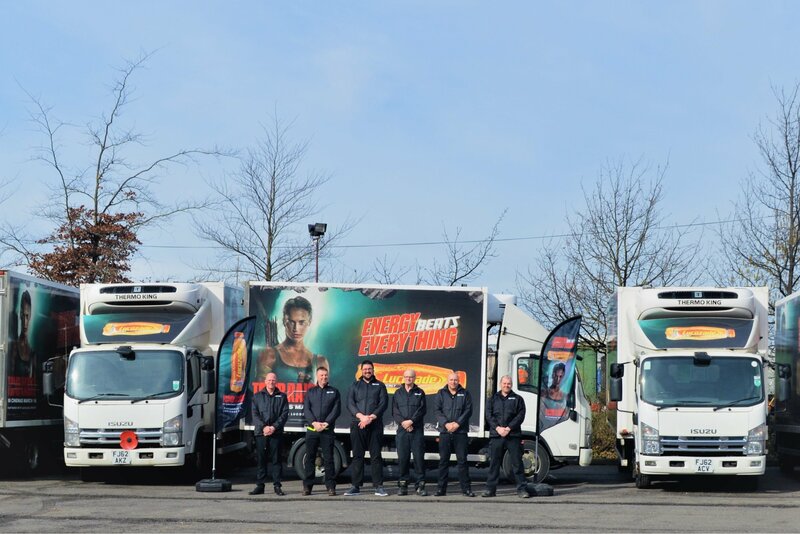 Behind the scenes are a talented, vastly experienced team ready to offer their help and assistance to whatever logistical requirements you may come across. 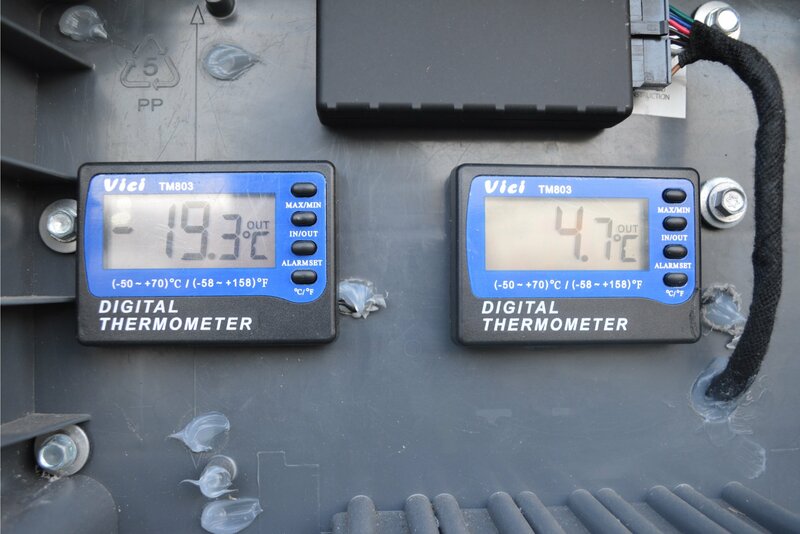 All our vetted drivers have completed the Fresh Logistics in-house temperature controlled induction training covering product handling right through to hygiene training. All driver operators will complete Chartered Institute Environment Health LEVEL II Basic Food Hygiene Certification and will be trained by a senior driver trainer in the use of the refrigerated transport and refrigerated courier fleet, so that you can be confident that your product will reach your client in perfect condition. One of the Fresh team will contact you shortly.